Let us help you increase your usable living space. 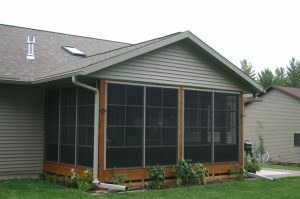 A three or four season sunroom or screen room is an affordable addition for your home. Enjoy the outdoors indoors without the pesky bugs. Enjoy the great outdoors right from your own porch. 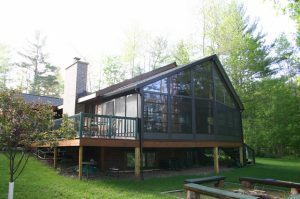 Our porch enclosure systems combine the open feeling of a screen room and the convenience and comfort of a three season sunroom. 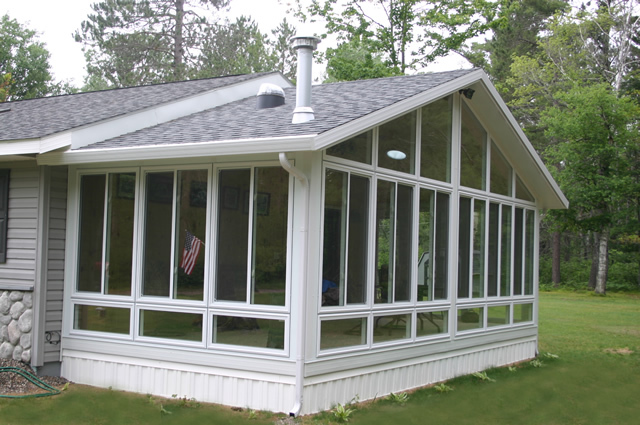 Add beauty and comfort to your home by converting a patio or deck into a 3 season sunroom. Enjoy outdoor living from early spring to late fall while protecting your furniture from the rain, snow and pollen. Designed to extend your enjoyment of the outdoors without the annoyances of wind, rain, insects, and harmful UV rays. These enclosures can also be installed directly onto an existing patio or deck.